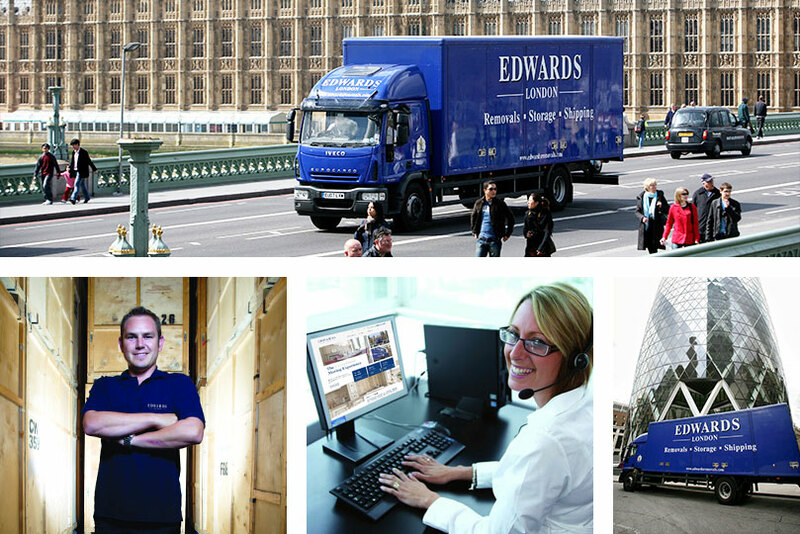 Edwards have earned themselves an unrivalled reputation throughout London and the rest of the UK, and are recognised as one of the most prestigious removals and storage companies in the country. We offer a comprehensive service and undertake all our removals projects to the most superior standard. With a wealth of experience in high value items, such as antiques and fine art, you can be sure that whenever you choose us to move or store your items, they are in the safest, most professional hands. Our move management means we can take control of every aspect of your relocation, including the packing, loading and unpacking, making the moving process as simple, smooth and stress-free as possible. Edwards Removals have been contracted to carry out work for the Royal Household and are members of the British Association of Removers, so you can be sure of the finest quality services whenever you call upon our assistance. For more information on any of the services we offer, and to discuss your needs with a member of our fully trained and highly experienced team of specialists, simply contact Edwards Removals today. Our move management means we can take control of every aspect of your relocation, including the packing, loading and unpacking.